Your legacy applications likely work great, but may have trouble integrating with modern cloud-native apps or your mobile workforce. You don't need to completely replace these legacy apps! 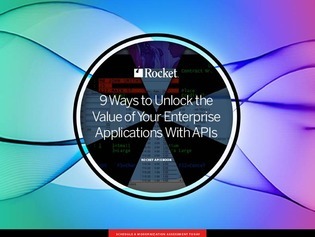 Let APIs do the integration work for you.